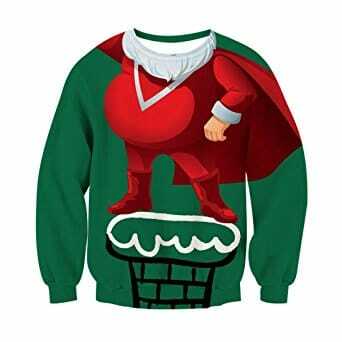 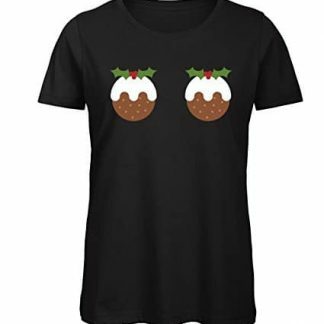 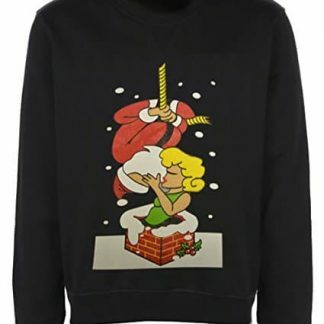 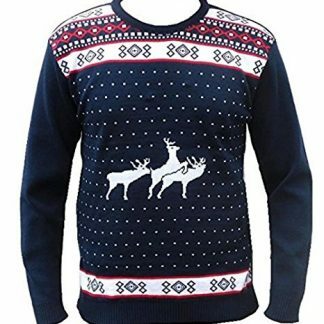 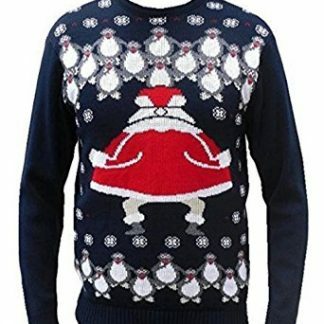 Add some cheeky charm to the festive season with one of these rude Christmas jumpers. 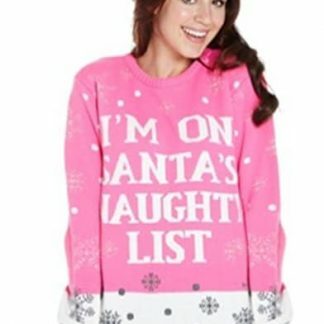 A quick caveat though! 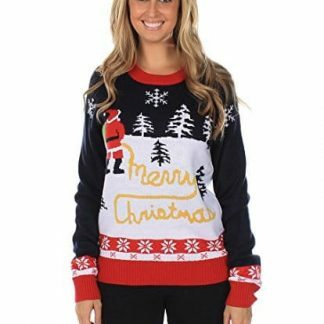 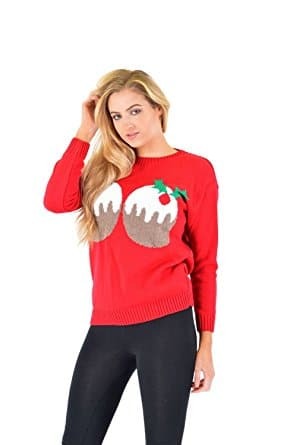 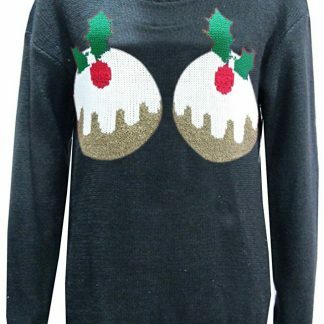 These naughty and inappropriate Christmas sweaters may wind up the light-hearted souls. 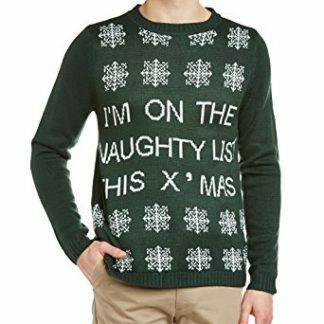 But, there’s no other to become the Archbishop of Banterbury! 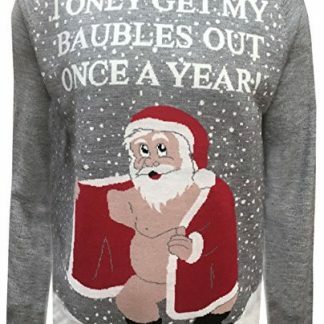 Or at least you can at least have some Christmas banter. 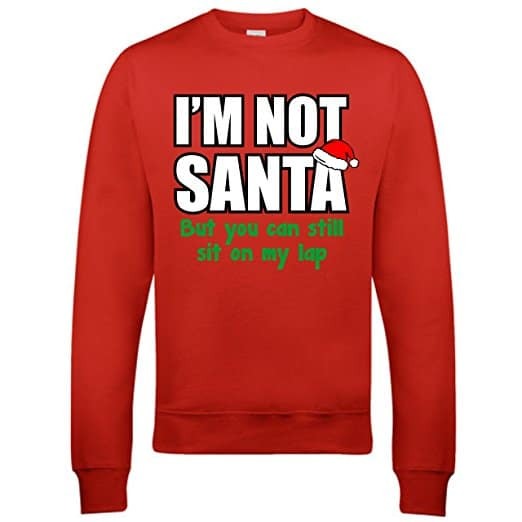 Reality Glitch’s Men’s I’m Not Santa Sweatshirt.